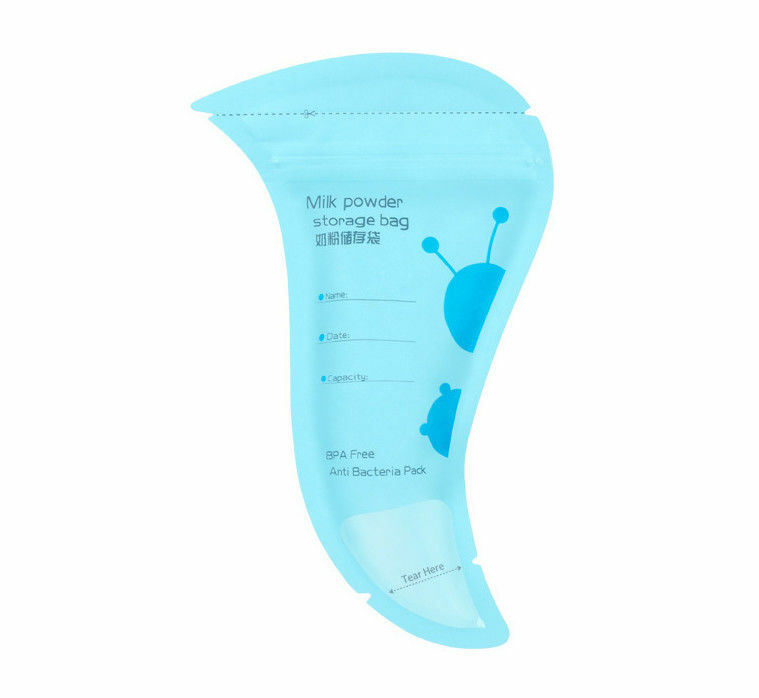 1)Milk powder bag is a bag for baby milk powder. 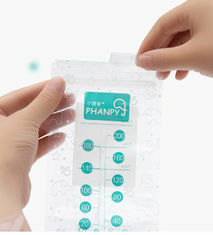 2)It is very safety and convenient for mother to feed bagy outside or travel. 3)All material is tested and meet food safety. 4)No leaking, waterproof , dustproof. 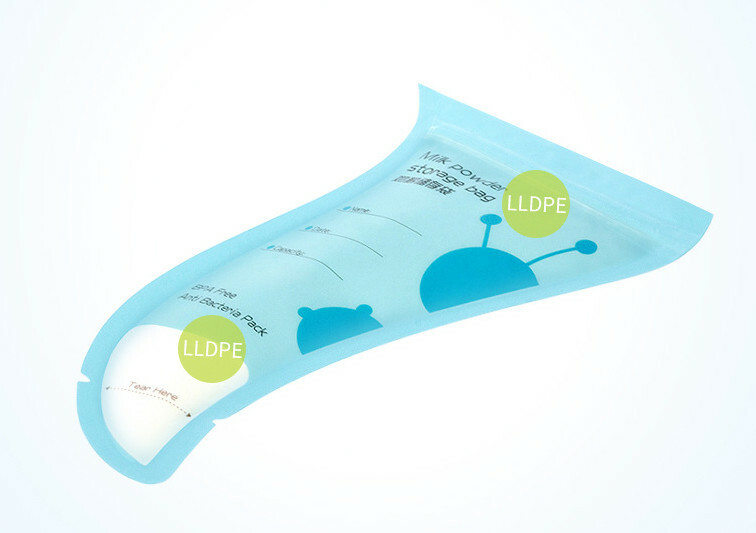 5)Double zipper or single zippper, it can be custom. 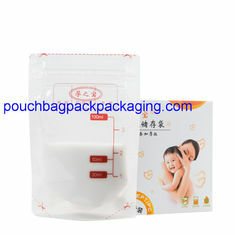 Professional manufacturer for various types of bags. 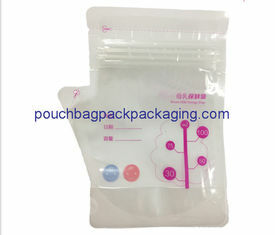 Sure, it is our honor to offer samples in advance, and samles are free from our stock, but shipment needs payment. Quality is the No.1 priority. We attach great importance to quality control from the very beginning of manufacturing to send goods. we have strict QC.